The weather has played havoc with our sessions as of late. 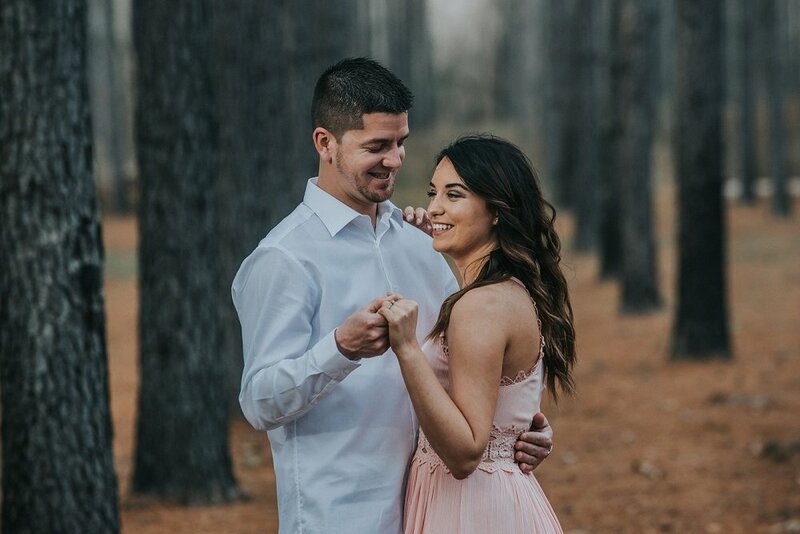 However, we were able to fit in this magical session of Lindsay and Brandon at The Legacy barn at Durham’s Mill!. Lindsay and Brandon braved the elements once before, but this time is was much warmer and there was no rain. 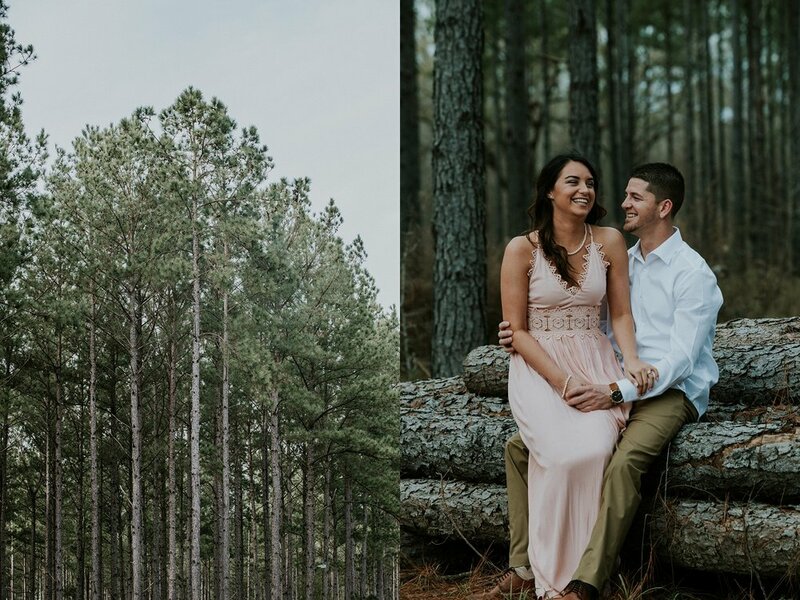 Engagement sessions make perfect opportunities for us to get to know our couples and after getting to know Lindsay and Brandon, their day is going to be amazing!